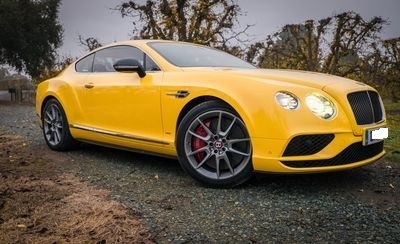 Bentley Motors Limited is a British company that designs, develops, and manufactures luxury motorcars which are largely hand-built. 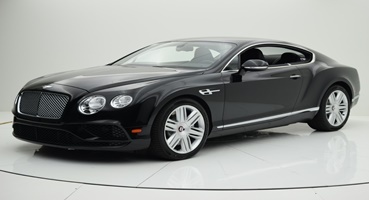 Now RAC Luxury Cars Lease Dubai Offers Bentley Cars For Lease. 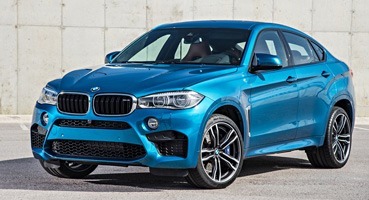 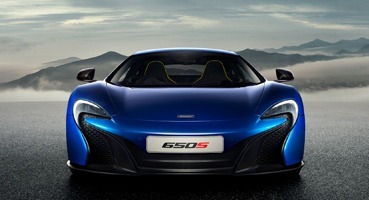 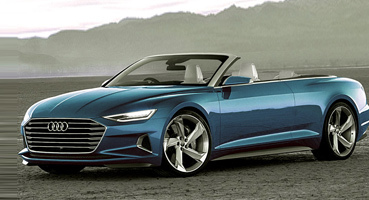 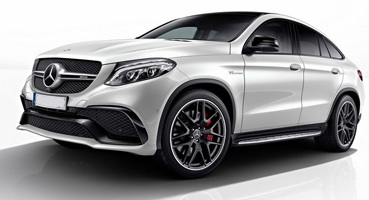 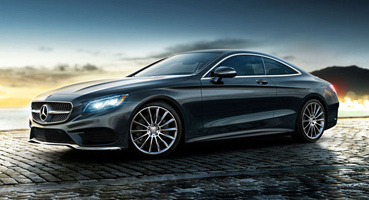 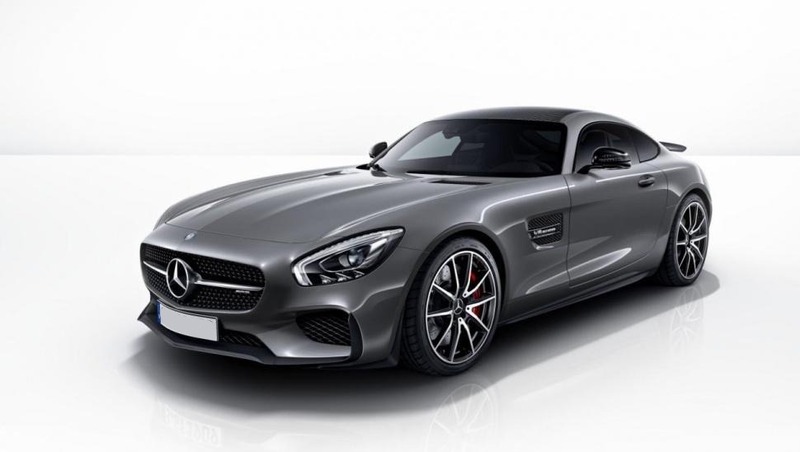 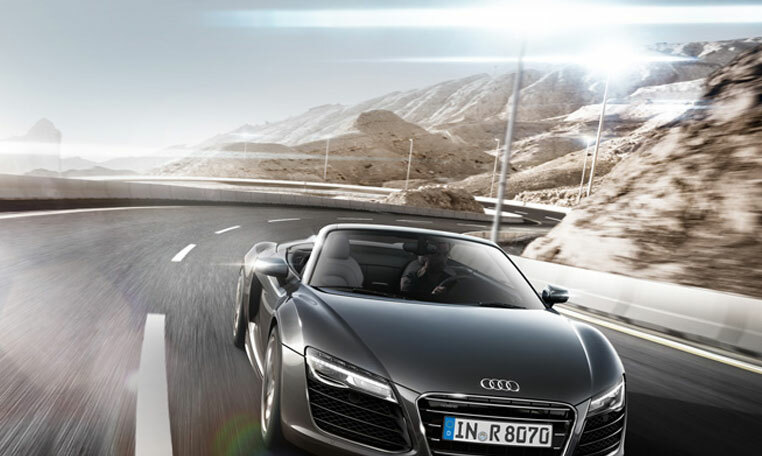 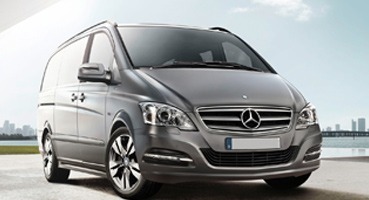 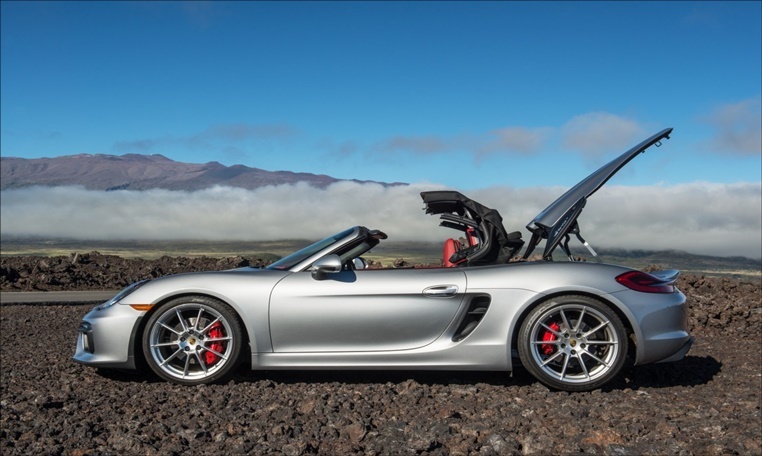 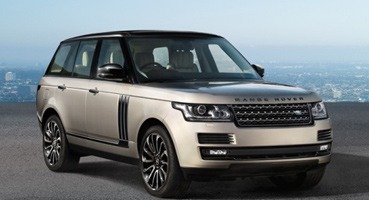 And when it comes to Luxury, then RAC Luxury Lease provides you the best Luxury Cars for Lease in Dubai. 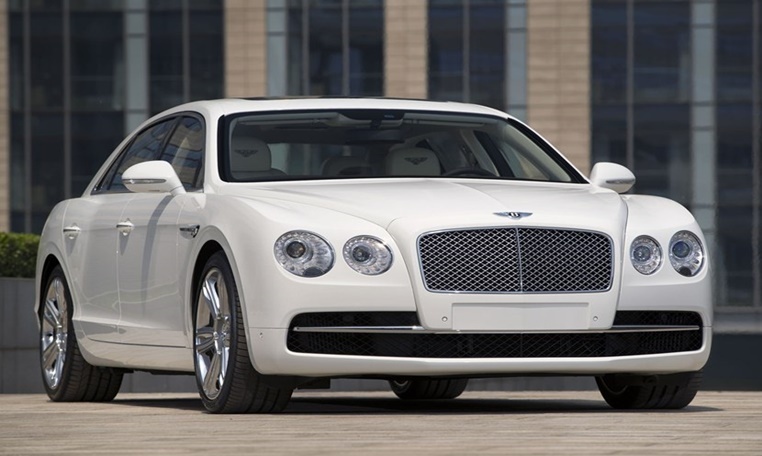 Now Bentley Lease in Dubai Bentley Cars are the Exotic and Luxurious Cars. 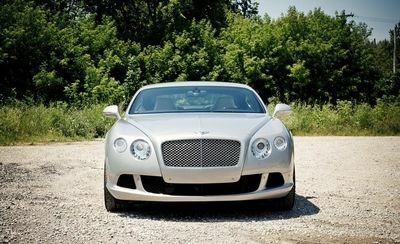 Bentley Mortors is providing Luxurious Cars since a long time. 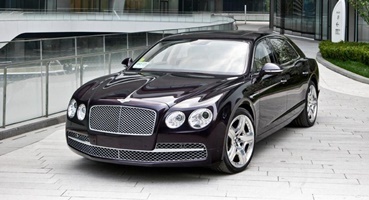 RAC Luxury Cars Lease Dubai provide best Bently Cars Lease Service in all over UAE. 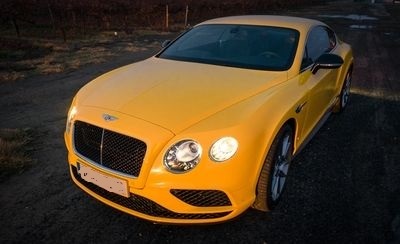 We haveBentley Lease in UAE including Bentley Lease in Dubai, Bentley Lease in Ajman, Bentley Lease in Sharjah, Bentley Lease in Abu Dhabi, Bentley Lease in Fujairah, Bentley Lease in Ras Al-Khaimah, Bentley Lease in Umm Al-Qaiwain, Bentley Lease in Abu Hail, bentley Lease in al ain. 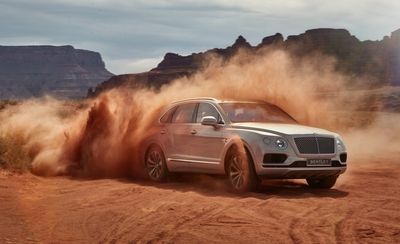 We offer many Bentley Motors, Bentely GT V8 Speciale- The Glorious Snarl of the Continental GT V8, Bentley Flying Spur-The Luxury Sedan unlike any other, Bentley Mulsanne-The ultimate expression of Power and luxury. 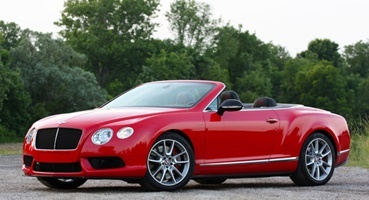 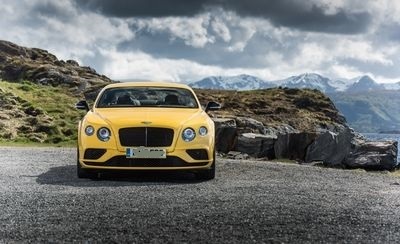 Bentley GT V8 Convertible- A thrill to the Open Road. 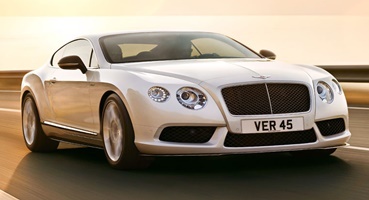 Now you can Lease Bentley In Best Deals from RAC Luxury Cars Lease Dubai.